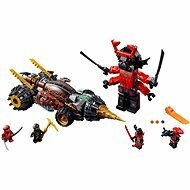 The ninjas are back! 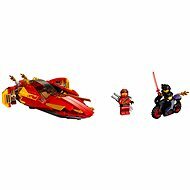 The Ninjago Empire is in great danger. 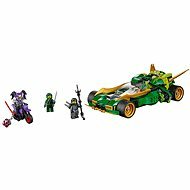 Four ninjas, experts in the ancient art of Spinjitzu, must defeat Lord Gardanoma and save the Ninjago Empire. 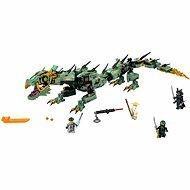 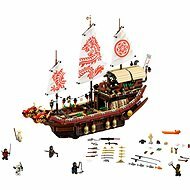 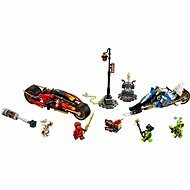 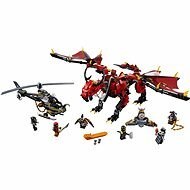 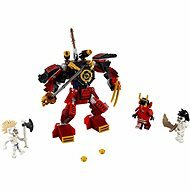 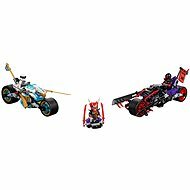 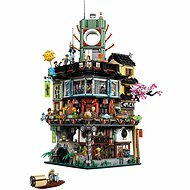 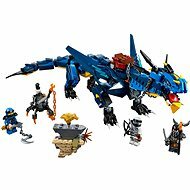 LEGO® Ninjago™ is particularly suitable for boys aged 6-14. 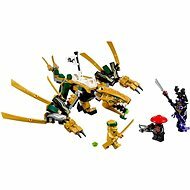 To save their empire, the ninjas must protect four Golden Weapons that helped forge the Ninjago Empire - the Nunchucks of Lightning, the Scythe of Quakes, the Shurikens of Ice, and the Sword of Fire. 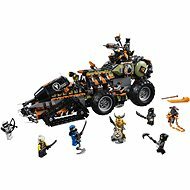 Each ninja channels a different element that helps them in their battle against the evil Lord Gardanomovi and his army of skeletons. 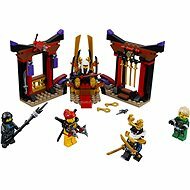 The ninjas have mastered these different elements and are able to use their power during battle. 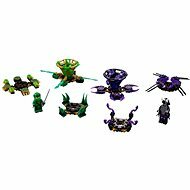 An important element of combat is the Tornado of Creation. 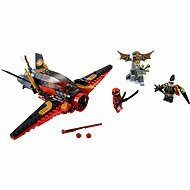 When the ninjas combine their forces to create a Tornado, they are able to defeat almost any army or fly away to safety. 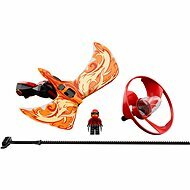 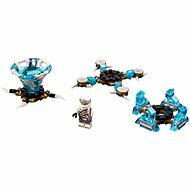 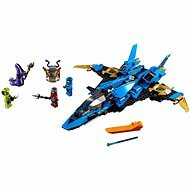 In LEGO Ninjago kits you will find the Airjitzu Flyer - a device that propells the ninja into the air. 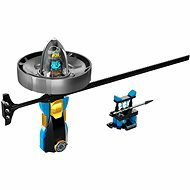 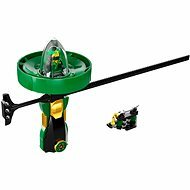 Simply place the LEGO figure in the airjitzu, pull the cord, and send him high into the air. 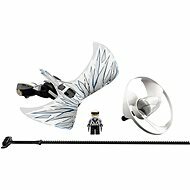 The harder you pull the cord, the higher the ninja will fly.